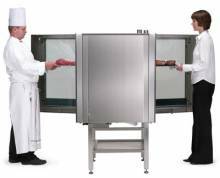 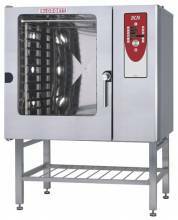 Blodgett is the leading manufacturer of commercial ovens in the world. 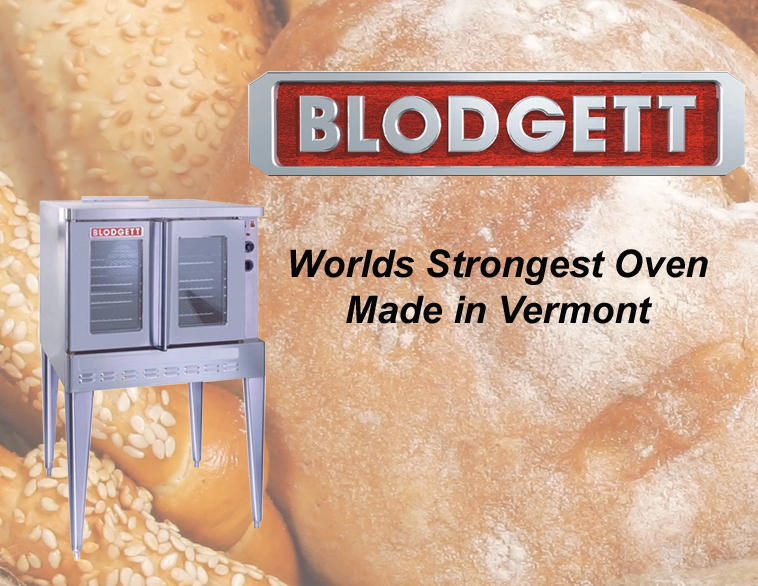 Restaurants, fast-food chains, hotels, hospitals, institutions, small businesses and large corporations alike rely on the Blodgett name. 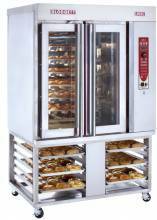 Their ovens have been in demand overseas since the late 1800s – long before global markets and international trade became the focus of our modern world.